At FP Wealth Management, we believe in offering our clients a full-client service experience. We want them to know their financial success is our first priority. Our team of professionals combines decades of financial industry experience with dedication to uncompromising integrity and customer service. Bob FitzSimmons, CFP® is the President of FP Wealth Management, Inc. Bob began in the financial services industry after serving in the United States Air Force and working for more than 24 years as a marketing executive with three major consumer goods companies. 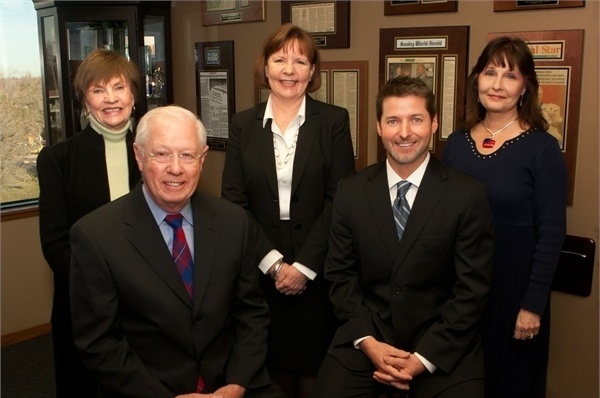 Over the years, Bob’s financial planning services practice has grown to more than 1,000 clients located in 25 states. Bob has been quoted in The New York Times, Wall Street Journal, USA Today, Omaha World Herald, Lincoln Journal-Star and a variety of professional publications. In 2013, Bob was honored with the O.R. Frey award from the Cornhusker chapter of the National Association of Insurance and Financial Advisors (NAIFA) for professional and community leadership. * Bob is active in the financial services’ professional organizations, serving on the Financial Services Institute’s (FSI) Conference Committee and the National Government Affairs Committee of the National Association of Insurance and Financial Advisors (NAIFA). 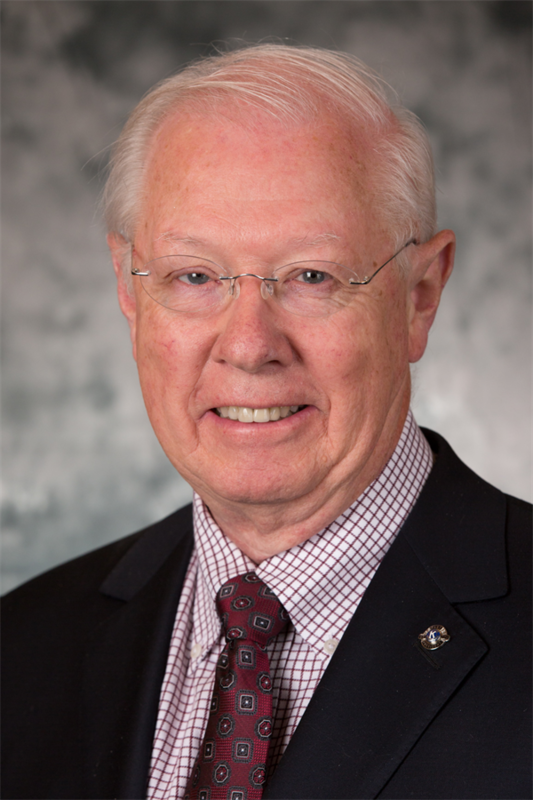 In the past, he served as the chair of the Nebraska State Political Action Committee (PAC) for NAIFA, on the national boards of the Institute of Certified Financial Planners (ICFP) and the Financial Planning Association (FPA) and the Nebraska state ICFP and FPA Boards. In addition to his involvement in the financial services industry, Bob also gives back to the Lincoln, Nebraska community by donating time, talent and resources to an array of worthy causes and community service organizations that focus on education, including TeamMates Mentoring Program, Junior Achievement LPS teacher, and co-chair of LPS Middle School Student Housing Community Task Force, chair of St. Mark’s United Methodist Foundation, State of Nebraska Owned Wyuka Cemetery and Funeral Home Board Trustee and a leadership position in Kiwanis Club-Lincoln Center and past president of Lincoln Exec Club. Bob earned his undergraduate degree in Business Administration from University of Kansas in 1962, a MBA from Northwestern University in 1966 and his CFP® designation from the College for Financial Planning in 1989. He has been married to his wife, Janice for over 50 years and has three children and five grandchildren. Bob and his wife have traveled extensively through the Americas, Europe, Asia, Australia and North Africa. 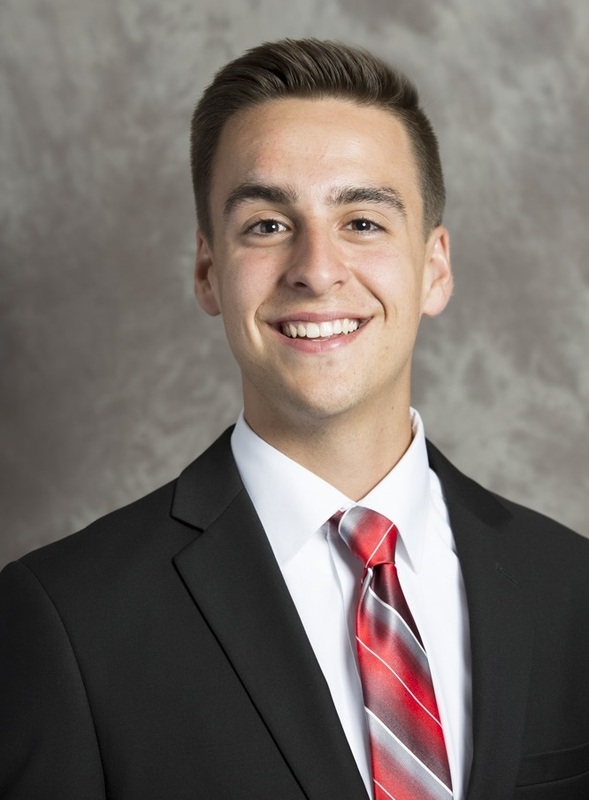 Additionally, he has competed in modified triathlon and Iron Man competitions through his health club and is an avid sports fan and season ticket holder to UNL men’s football, basketball and baseball games, plus UNL women’s volleyball and basketball games. * Third-party rankings and recognitions are no guarantee of future investment success and do not ensure that a client or prospective client will experience a higher level of performance or results. These ratings should not be construed as an endorsement of the advisor by any client nor are they representative of any one client’s evaluation. NAIFA award is based upon sales generated by advisors specializing in Life & Annuities & Investments, Health & Employee Benefits, multiline sales or any combination and who have met the adherence to the NAIFA code of ethics, and service to the industry associations. Advisors are also evaluated on professionalism through education and earned designations. 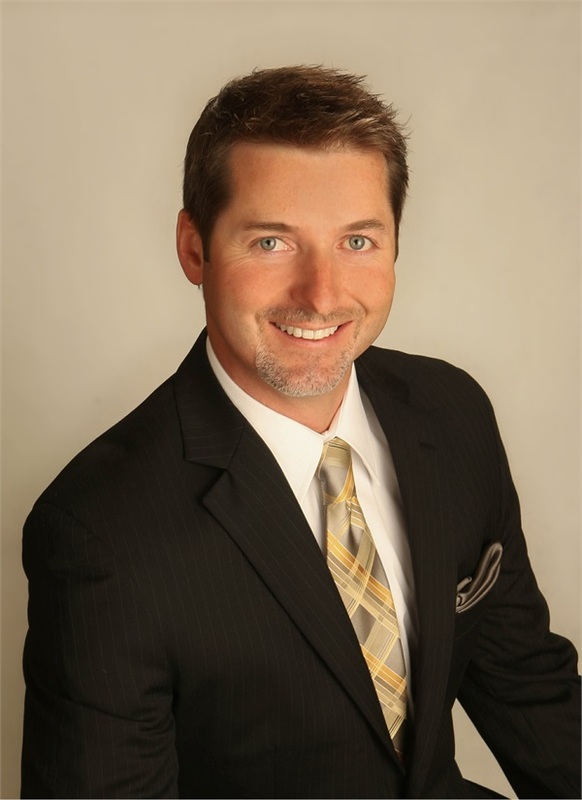 Jason Peplinski is Vice President of FP Wealth Management, Inc.Jason started in financial services in 1996 and joined Bob Fitzsimmons, Inc. in 2007 to eventually be the successor to Bob's practice. Jason’s goal in advising clients is to help them feel more confident in their short and long-term financial decisions. Jason has had a passion for helping families and businesses with their investments and retirement plans most of his life. In pursuit of this passion and as a believer in lifelong learning, Jason obtained a BS in Global Business Management from Bellevue University, completed graduate level coursework in Accounting at the University of Nebraska-Lincoln, his MBA from the University of Phoenix, and is working towards is CFP® Professional designation. Jason holds his Series 6, 7, 24, 26, and 66 securities licenses and has obtained the LUTCF (Life Underwriter Training Council Fellow) and FSS (Financial Services Specialist) designations. While continuing his education, Jason began his financial career at National Bank of Commerce followed by a back office specialist position at Ameritas Investment Corp which led him to working with his own clientele beginning in 2001. Jason most recently served on the board of directors for the National Association of Insurance and Financial Advisors (NAIFA) for Nebraska and has also served as the President of the Cornhusker Chapter of NAIFA where he still serves today. Nationally he was recognized in Advisor Today magazine as one of the nations "Four Under Forty" in 2014. The Cornhusker Chapter of NAIFA awarded him with the Eugene Abel “New Agent Recognition” honor in 2009. * He is currently serving on the board of directors for Nebraska Financial Planning Association (FPA) and the Lincoln Chapter of The Society of Financial Service Professionals (FSP). He is also a member of the Financial Services Institute (FSI). He is a 2 year Million Dollar Round Table (MDRT) qualifier. In addition to his involvement in the financial services community, Jason also regularly gives back to his local community. He serves in the kitchen at the Peoples City Mission every month and supports the Lincoln City Food Bank, United Way and St. Judes. He also coaches youth sports and assists in church events. As a native Nebraskan, Jason grew up in a small farm town in northeast Nebraska named Pender. He is married with four children and comes from a large close-knit family where the value of hard work and sound financial management was instilled in him. He loves to spend time with family and friends and enjoys traveling, exercising, hunting, camping, water and snow skiing as well as golfing. Jason has an active private pilot’s license, which gives him the ability to visit more remote clientele with less time away from the office. Qualifying membership in the MDRT is based on minimum sales production requirements and gross business generated within a year. Each MDRT status designation is granted for one year only. All members must apply every year to continue their affiliation with the Million Dollar Round Table. All members must apply every year to continue their affiliation with the Million Dollar Round Table. Noah Walz works with his clients to create a plan for multigenerational wealth accumulation. Additionally, he specializes in helping them understand their healthcare options in retirement. Noah's goal in helping clients is to work with them to develop a plan and help them follow that plan to reach their goals. Noah holds his Series 7, 63, and 65 securities licenses and has obtained the BFA™ (Behavioral Financial Advisor) designation, which demonstrates an understanding of a combination of behavioral finance and investor psychology in order to help clients be more in tune with their emotions while keeping their values and goals in check. Noah also holds his State of Nebraska Insurance license for the lines of Life and Annuities, Sickness, Accident and Health Insurance. Noah is an active member of Downtown Lincoln Rotary and enjoys being a part of the cause to help make the world a better place. Rotary is a worldwide network of inspired individuals who translate their passions into relevant social causes to change lives in communities. Noah attends Lincoln Berean church and also enjoys volunteering at the People’s City Mission. In his free time he loves to fish, kayak, boat, and jet-ski, as well as just about any outdoor activity. Brett Burchett is a Financial Advisor with FP Wealth Management, Inc. who works with his clients to provide a clear understanding of their financial situation while also creating strategies to help attain their financial goals. Brett has a passion for developing financial plans to meet the specific needs of each of his clients which vary depending on their personality, aspirations, and life situation. Brett currently holds his Series 7 and 66 securities licenses as well as his life and health insurance license. 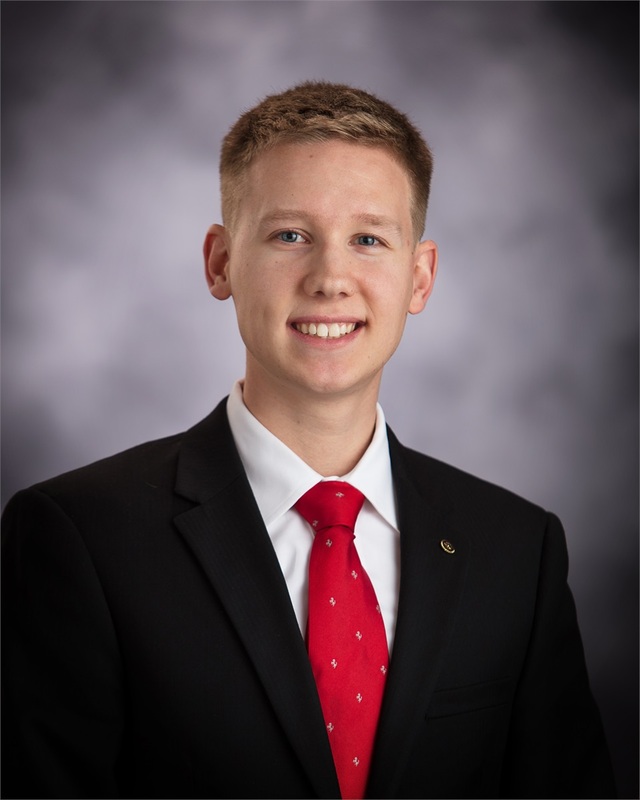 Along with adding value to our firm, Brett is a student at the University of Nebraska-Lincoln pursuing a degree in finance. At the university, Brett is actively involved in the Navigators, an on-campus ministry where he leads a Bible study for underclassmen students. Serving the community of Lincoln is something that Brett prioritizes each and every week. Among his service activities, Brett enjoys serving middle and high school students at Lincoln Berean Church and leading a classroom of middle schoolers through a Junior Achievement personal finance curriculum. Brett is also a member of the Lincoln Rotary #14 club. In his free time, Brett loves spending time with his family and friends and enjoys traveling, camping, fishing, hiking, and watching football games. 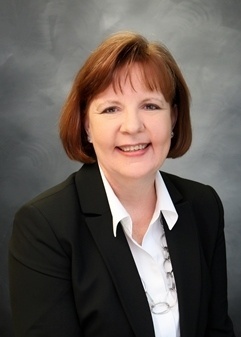 Sherry Taylor provides administrative client services for the Lincoln, NE based financial services firm. Sherry has broad administrative experience in the financial services industry having worked in various administrative capacities for large investment firms before joining FP Wealth Management. Sherry’s main administrative responsibilities are to coordinate client communications between the financial executives and the clients which include quarterly and annual portfolio performance report mailings, client investment suitability reviews, scheduling clients for annual reviews, as well as assisting Kim with administrative questions from clients about their portfolio. Besides a friendly and professional atmosphere, the opportunity to continually raise the client service bar and the ability to work with and learn from a successful award winning team was what initially attracted Sherry to work for the firm. She enjoys taking care of client administrative requests. A native of Exeter, Nebraska, Sherry received an Associate Arts Degree from Peru State College. She is a member of the Nebraska State Quilt Guild and the Lincoln Quilters Guild where she most recently served on the Board of Directors. In addition to sewing and quilting, she enjoys being a member of a book club, as well as biking and golfing in her spare time. 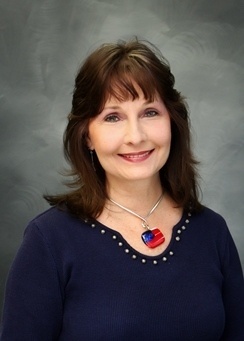 Kimberly Dondlinger is the Office Administrative Manager and Licensed Sales Assistant for Bob Fitzsimmons, Inc. Kimberly started in the financial services industry over 3 decades ago. She joined Bob Fitzsimmons, Inc. in 2003 to support the financial executives of the firm and their clients. Kimberly is the first point of contact at the firm. Clients appreciate her astute and diligent manner in communicating with them quickly and efficiently. Kimberly is proud to be a part of the financial services industry. She most enjoys helping clients obtain their life’s goals by assisting in the administration of the clients financial services and helping them cope with transitions and obstacles that unexpectedly appear along the way. Kimberly has her FINRA series 6, 7 and 63 licenses. Kimberly is an avid sports fan, and as a native Nebraskan, she is a strong supporter of the Big Red. She also enjoys spending time with her friends and large blended family. Kimberly's passion, however, is teaching ballroom and country dance lessons in her private dance studio located in her home, having been trained at an Arthur Murray Dance Studio many years ago. Several clients already are, or have become, her students. Music is in her soul, and Kimberly often attends concerts and other performances pertaining to the arts. She satisfies her "wild side" by riding her Harley-Davidson 3-wheel motorcycle out on the open road whenever she gets the chance. Going to Sturgis remains on Kimberly's "bucket list". * Kimberly is registered to offer securities, but not investment advisory services, through SagePoint Financial, Inc.
Jan FitzSimmons has served as the Secretary and Treasurer for Bob Fitzsimmons, Inc. since 2006. As corporate treasurer, Jan’s administrative responsibilities includes the company payroll, accounts payable, accounts receivable, cafeteria benefits, and Simple IRA plan. As corporate secretary, Jan is responsible for the annual stockholder meeting agenda and board minutes. 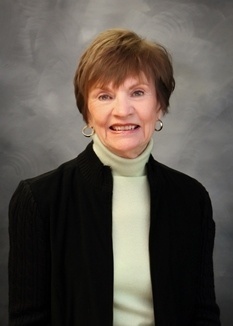 Prior to working at Bob FitzSimmons, Inc., she worked for more than 40 years in a variety of nursing instruction and administrative positions at hospitals in Rapid City, South Dakota, Chicago, Illinois, Elkhart, Indiana, Chester, New Jersey and Lincoln, Nebraska. Bob and Jan FitzSimmons have been happily married for over 50 years and have 3 children and 5 grandchildren. Since 2001, they have traveled extensively to 5 continents. She stays active in the community by volunteering as a greeter and advisory board secretary at Saint Elizabeth Regional Medical Center and mentors a 6th grader at Lincoln TeamMates Mentoring Program of Lincoln, Nebraska. She maintains her health by working out twice weekly with a personal fitness trainer at Prairie Life Fitness Center.